Al-Naqib is the Manager of Corporate Information Technology (CIT) Group at Kuwait Oil Company. 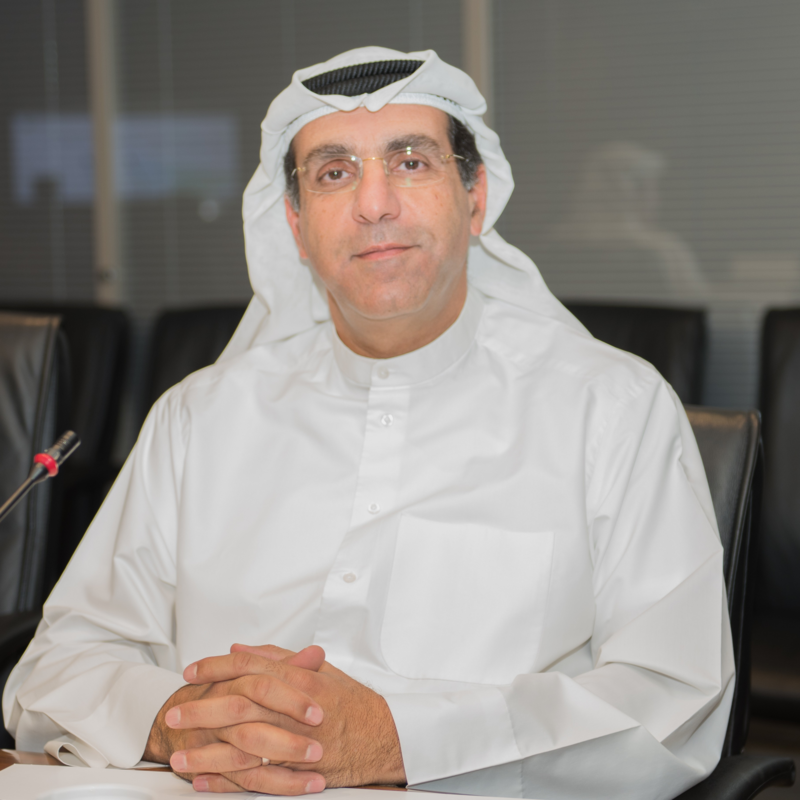 Mr. Al-Naqib has proven an exquisite leadership that fostered an innovative, robust, and secure information technology environment throughout one of the largest upstream entities in the region with primary responsibilities encompassing a wide variety of strategic technology matters. Al-Naqib believes deeply that Information Technology Group is not only a service provider to KOC and the Kuwaiti Oil Sector users, but with rapid business developments, Information Technology "IT" role has evolved and become a vital and active partner to the Core Oil business (Operational Technology "OT") users in achieving success stories by collaborating "IT and OT" through enterprise digital oil & gas major projects and trending technologies.